In this workshop event participants will receive guidance in locating lost relatives and finding additional information about their relatives at three repositories below. Some laptops and tablets will be available. Bring your own if able. A Fairfax County Cemetery Preservation Association and Virginia Room event. National Archives and Records Adminstration - guidance provided on how to access Archives records for genealogy research For example: War Causalities. Passenger Ship Lists, Prisoner of War Records, Passport Applications, etc. Virginia Room collections – learn how to navigate searches through the Virginia Room’s special collections for both local history and genealogy research. 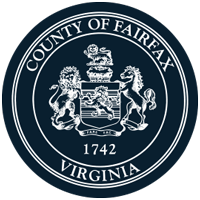 Discover indexes to Fairfax County historical newspapers, cemeteries, yearbooks, manuscripts, photograph collections, and more! 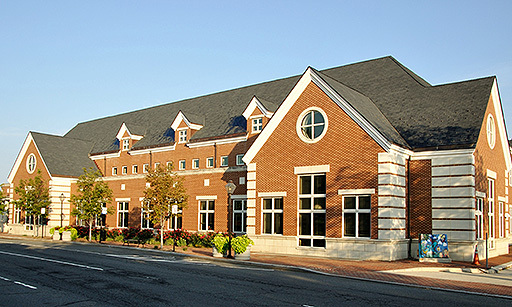 The Library of Virginia collections offer tremendous resources for the family historian. Learn how to access databases and online content, and search the library’s collections. Whether vital or military records, newspapers or maps, LVA will help you find your Virginia ancestors. Adults. R.
Join us for this event co-sponsored by the Fairfax County Cemetery Preservation Association and the Virginia Room. Please park on the upper parking garage level G2 for entrance into the event.